Minneapolis, MN (September 8th, 2016) – OnApproach (www.onapproach.com), the leading provider of Big Data and Analytics for credit unions, is now offering free budgeting consultations to credit unions for a limited time. As the fall season approaches quickly, many credit unions are attempting to finalize their budget planning for the upcoming year. 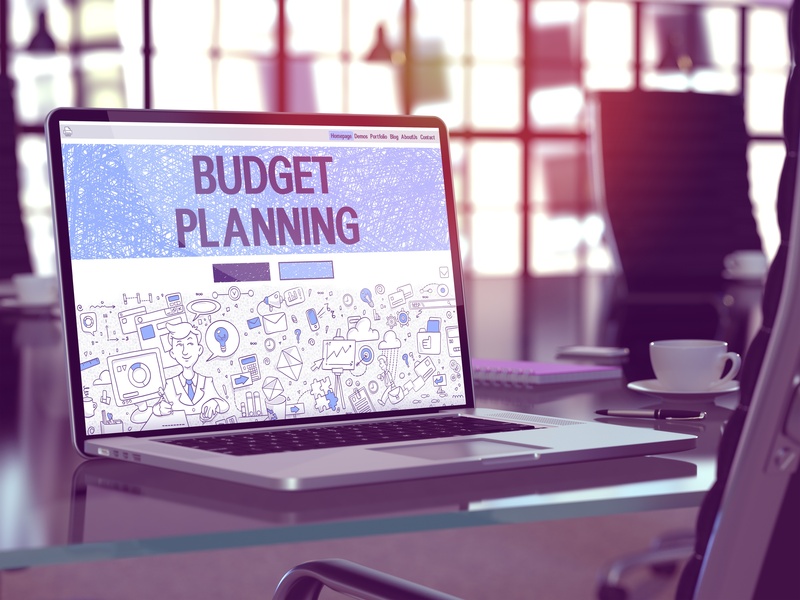 As the credit union industry faces intense innovation and disruption, budget planning is not the routine act it may have once been. OnApproach, in an effort to support the credit union industry, is now scheduling time to discuss goals, and budget planning for data analytics with credit unions in order to provide an additional expertise to the credit unions internal budgeting process for data analytics. Participating credit unions will experience a three-step consultation process. First, the credit unions will discuss short and long term goals with OnApproach. Next, OnApproach will take time to review and evaluate information provided in the preliminary meeting. Third, a follow-up meeting will take place, in which credit unions receive the recommendations and have an opportunity to ask follow-up questions about the budget and suggested actions. This limited time offer is valid through October 31st, 2016. To learn more about budget planning for credit unions prior to the consultation, check out these four helpful tips.